Food products are produced and distributed worldwide, leading to very stringent regulations to guarantee food quality and safety. 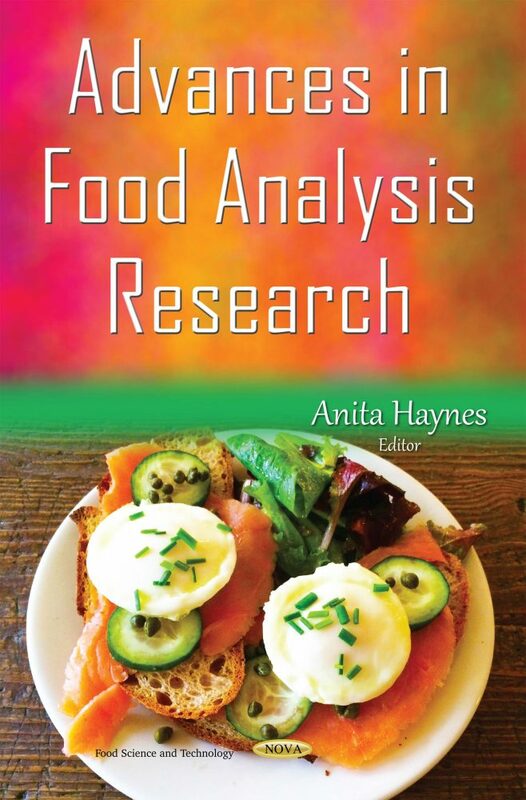 The authors of the first chapter of this book confirm strategies that work in food analysis by liquid chromatography-mass spectrometry. Furthermore, antioxidant activity is well-known to have a great deal of beneficial impacts on health due to the protection against oxidative damage. Novel insights are provided for the methods for measuring the antioxidant capacity in foods, placing particular emphasis on the advantages, pitfalls and possible developments in the various methodologies. The next chapter highlights the interesting role that chirality plays when evaluating the quality and safety of foods and points out the main practical aspects that should be considered to carry out the chiral analysis of food components, additives and pesticides by capillary electrophoresis (CE). Next, authors’ review the literature of the application of chemometric methods and chromatographic data for the characterization and authentication of the geographical origin of olive oil. An identification and comparison of phenolic compounds in different products at the manufacturing stage of olive oil is provided as well. Next, the long-chain omega-3 fatty acids stability of three important fish species are characterized and evaluated by the authors. Fish gender and catching season were taken into account as these factors influence the lipid amounts and compositions. This is followed by a chapter on the validation of a matrix solid phase dispersion methodology for the determination of triazines herbicides in fish. Furthermore, food adulteration is an act of intentionally debasing the quality of food offered by sale either by the admixture of substitution of inferior substances or by the removal of some valuable ingredients. The next chapter examines the use of DNA-based methods for the detection of plant-based adulterants in plant food products. Finally, the interactions among the ingredients in food and beverages are still an open problem. The last chapter is devoted to food safety, with particular attention devoted to the interactions between beverages and food dyes.